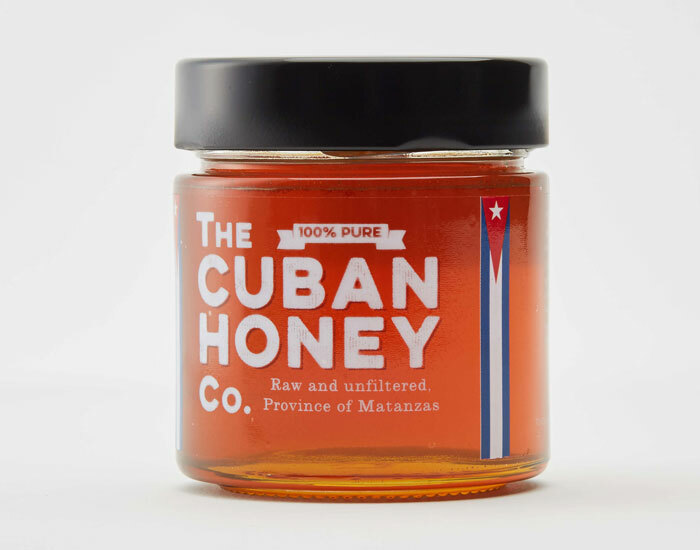 THE CUBAN HONEY COMPANY: Honey production is celebrated across Cuba and beekeeping traditions have been handed down through generations. There have been hives in the Province of Matanzas since 1796. It is an ecologically pure environment, perfect for bees. The small scale producers would now like to bring their honey to the rest of the world. We were very proud to be asked to design the branding and packaging of this groundbreaking collaboration. 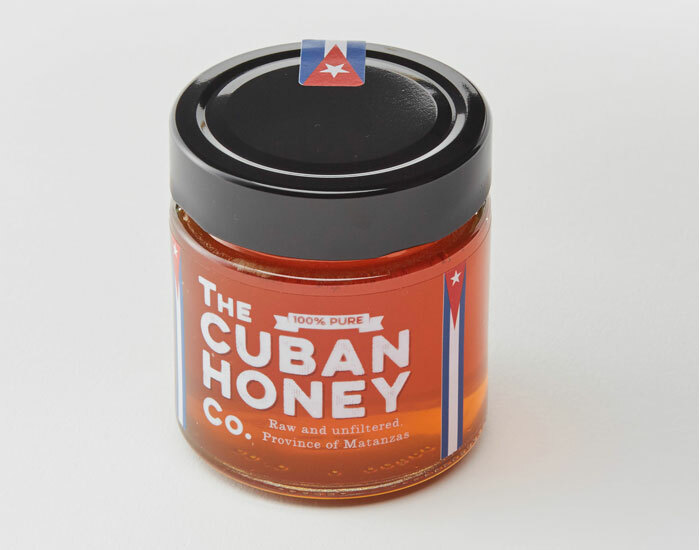 The simple, rubber stamp logo reflects the no nonsense and uncomplicated approach to the way the honey is gathered and sold.